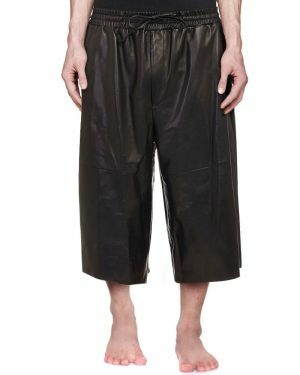 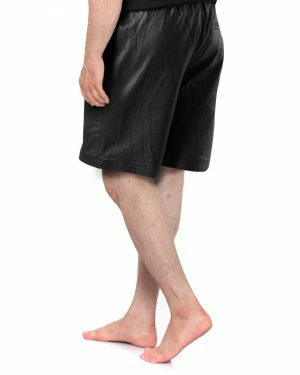 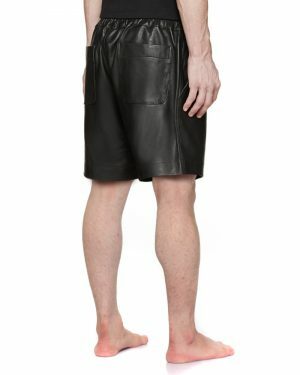 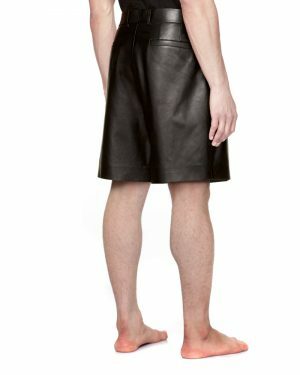 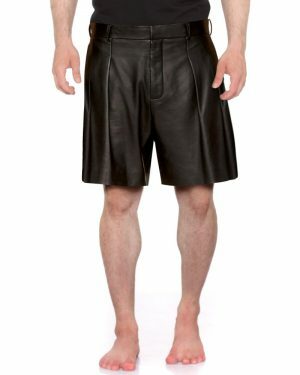 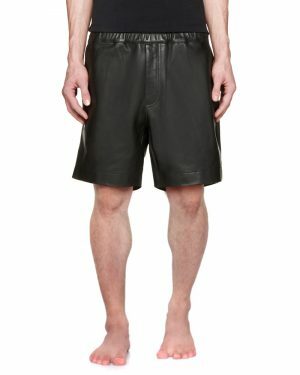 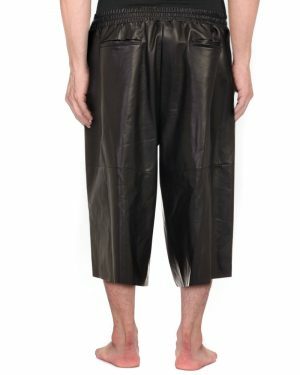 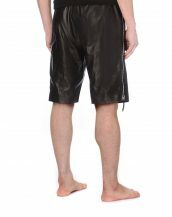 These Mens Black leather shorts are a great addition to your fashionable appearance. 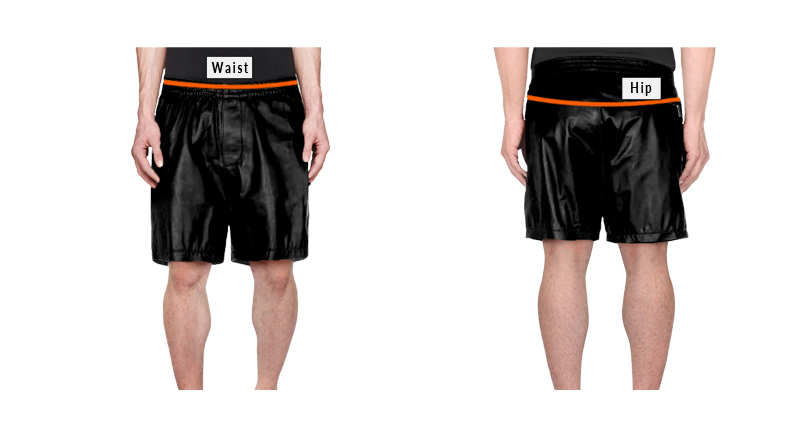 Make it an integral part of your wardrobe and garner loads of appreciation for your attire. 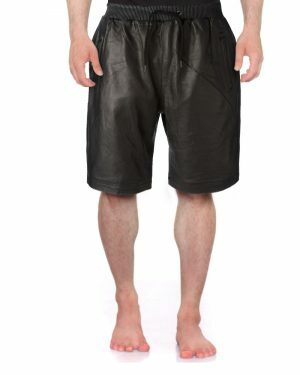 These shorts featuring elasticized waistband with drawstring are ideally suited for cool and trendy men.